Question of the Week: Would you ever consider relaunching any of your books? If so, what strategies would you use to get them right the second time around? 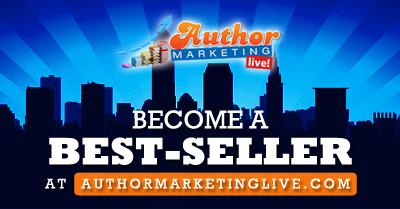 Question of the Week: If you were to become a big-name author, how would you handle your finances to ensure that unscrupulous people wouldn’t siphon your funds behind your back? 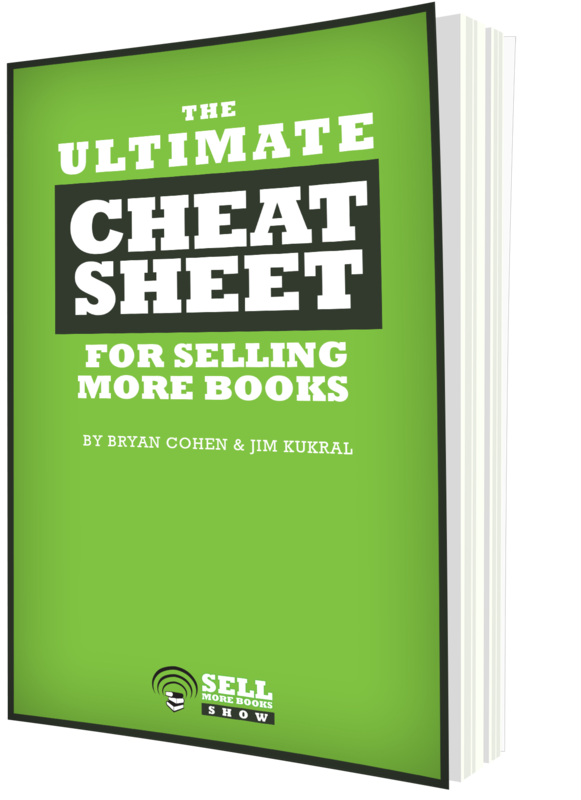 Question of the Week: Do you see Amazon sticking with the Audible model of $15 for one book (and its Channels content) per month or will it shift to an Unlimited model and why? Question of the Week: Given the fact that Amazon likely can’t stop ALL of the scammers ALL of the time, how will you best carry on without letting stories of bad practices dismantle your writing and marketing tasks? What can you do to avoid getting derailed by stories of scammers on Amazon? 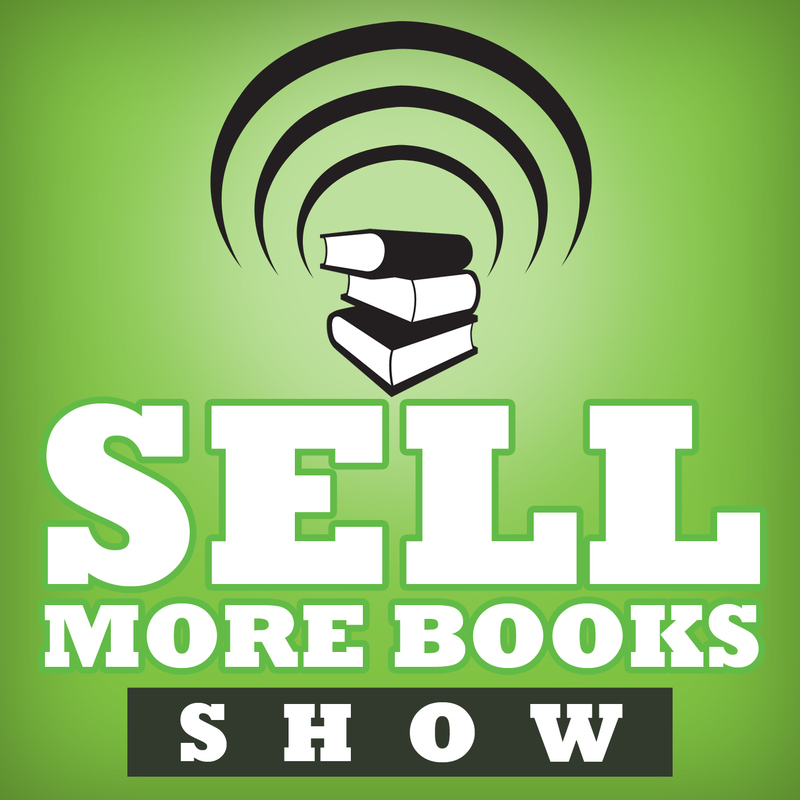 Bryan returns from his trip to Virginia and he and Jim have a fantastic announcement about the Sell More Books Show Summit 2019. 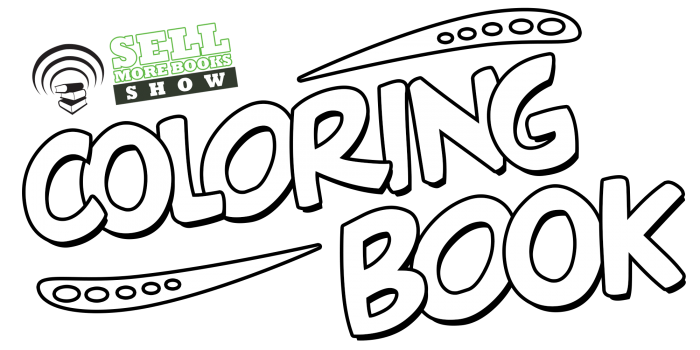 There’s a quick clarification regarding Reddit, a shout out for SMBS Bingo and then on to thank the Patrons, including Awakening Forever, Character Sketch & Color, and Twins of Prey. 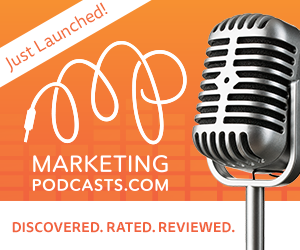 This week’s hottest Tips cover how to prevent procrastination with a daily routine, how to design a quick and useful logo, and which tools can create the launch buzz you need. The stories that made the news this week are why the Barnes and Noble CEO is out of touch, what happened to the author of Fight Club, why indie sci-fi and fantasy titles are keeping pace with trad pubbed ebooks, why diamonds aren’t always a girl’s best friend, and which strategies are not okay with Kindle Unlimited and who doesn’t seem to care. Question of the Week: Given the fact that Amazon likely can’t stop ALL of the scammers ALL of the time, how will you best carry on without letting stories of bad practices dismantle your writing and marketing tasks?